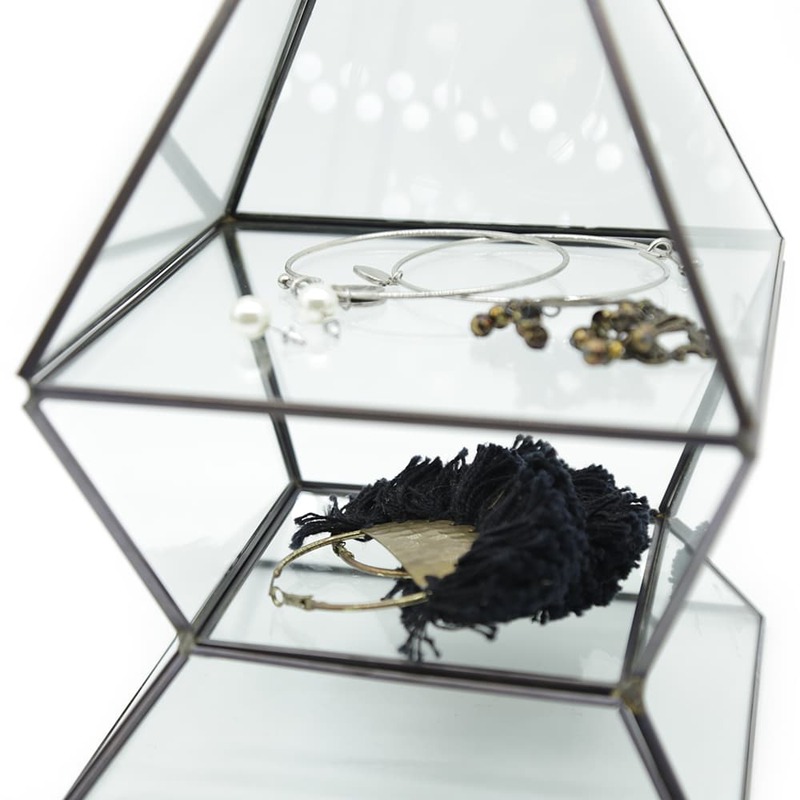 This Charcoal Brass Multifunction Glass Case is one of our favourite glass pieces. 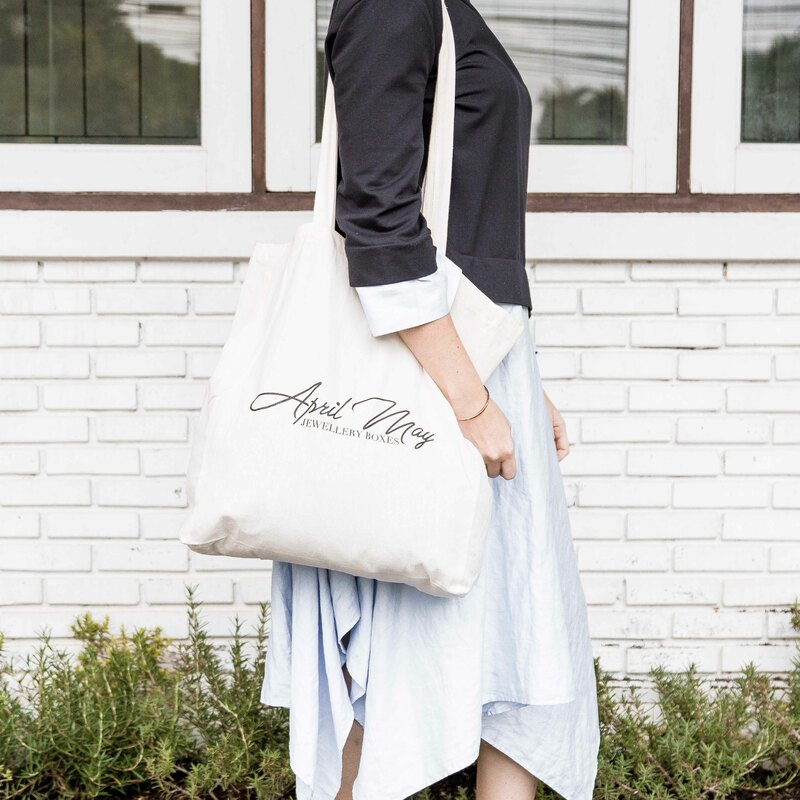 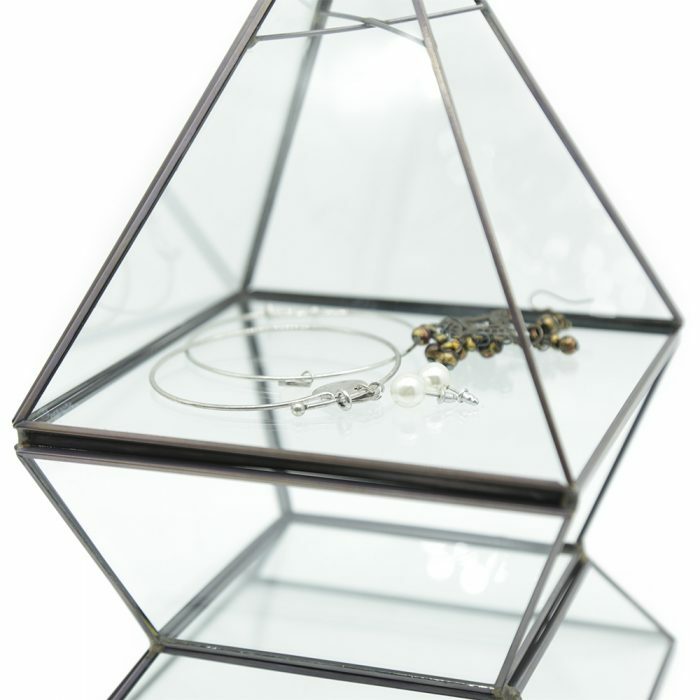 It is handmade with strong and lasting glass and held together with charcoaled brass. 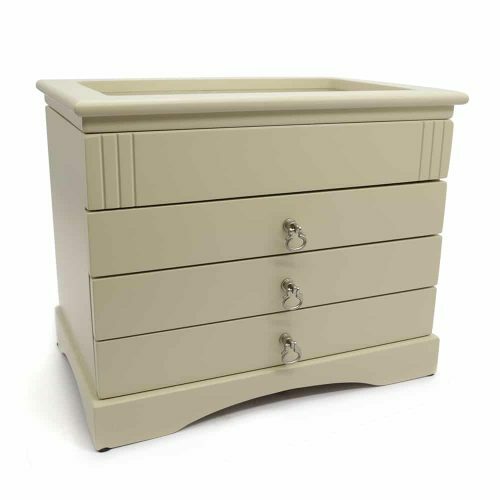 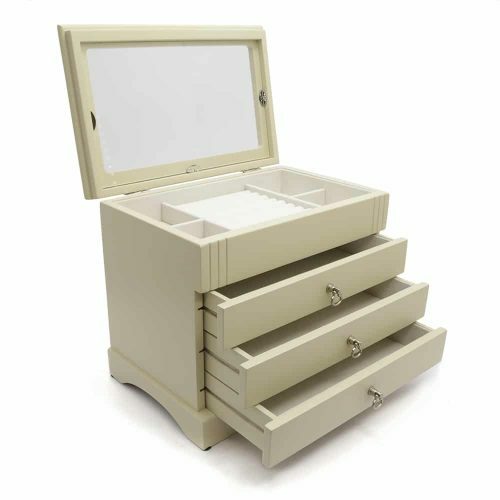 The bottom level of this jewellery stand has a large open space to store your valuables and has a glass lid to keep them protected and dust free. 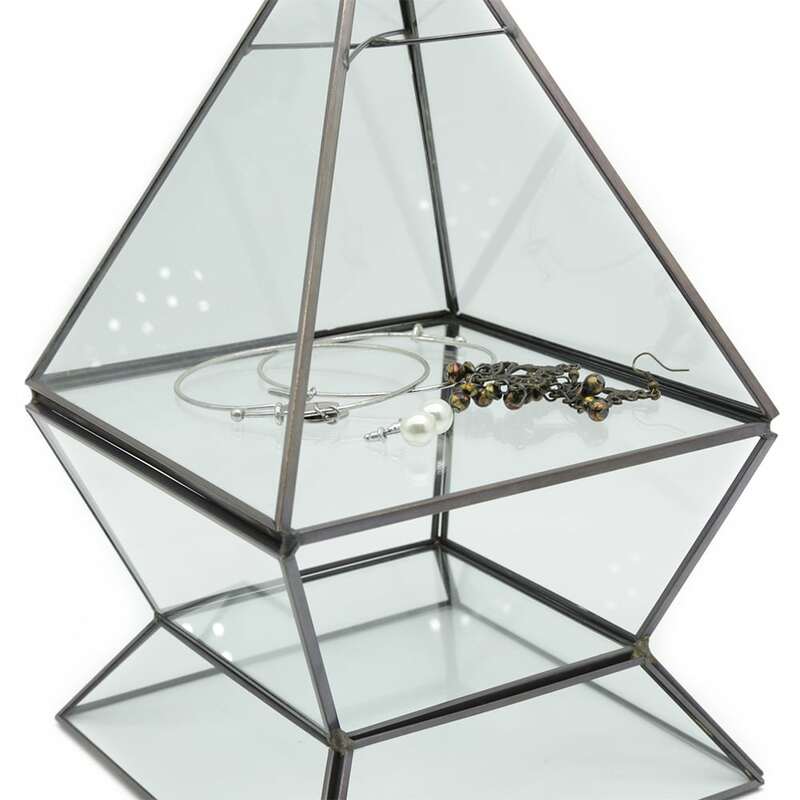 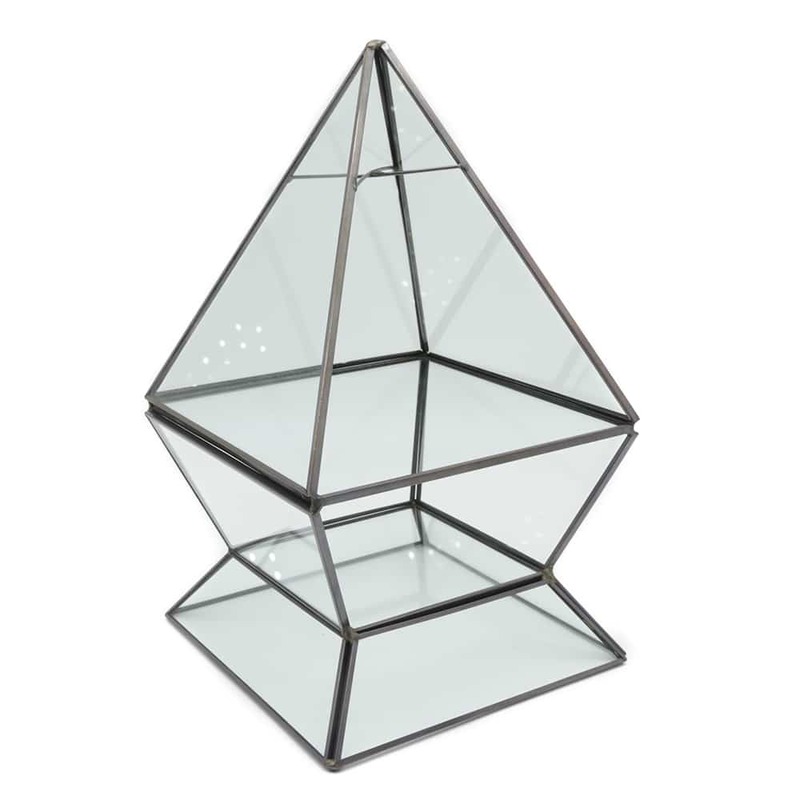 The next level has a large glass stand with triangle ring holders and the third level has earring holders. 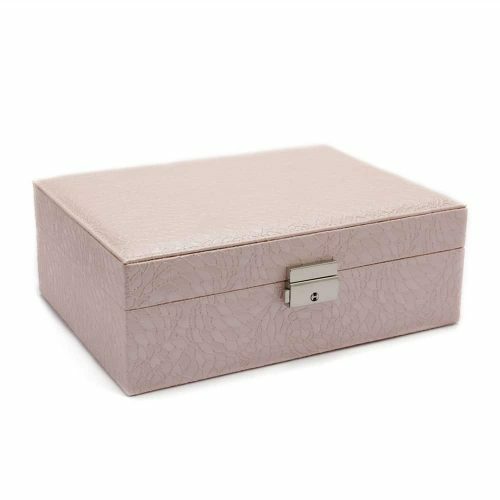 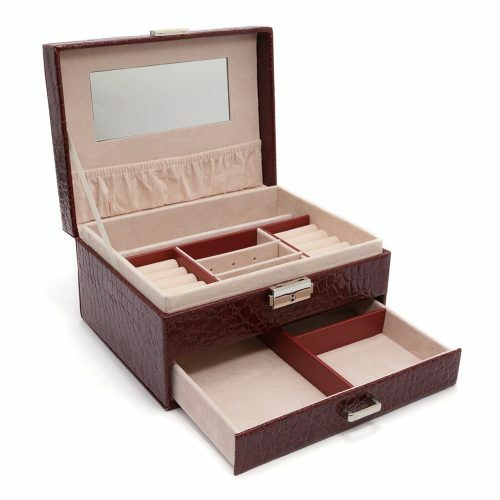 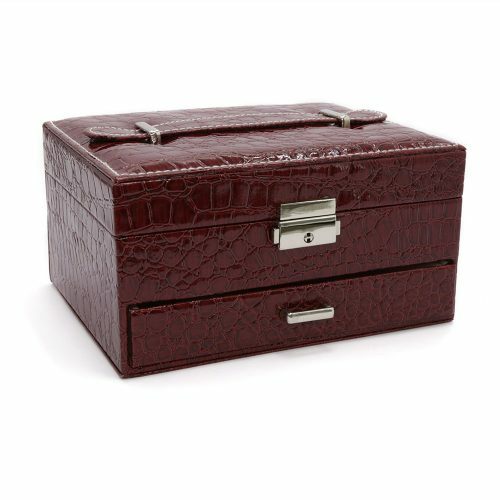 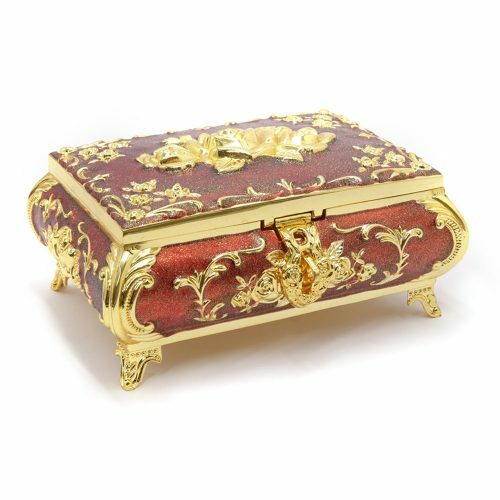 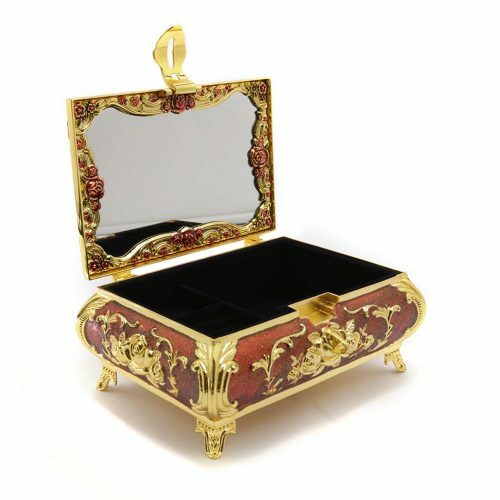 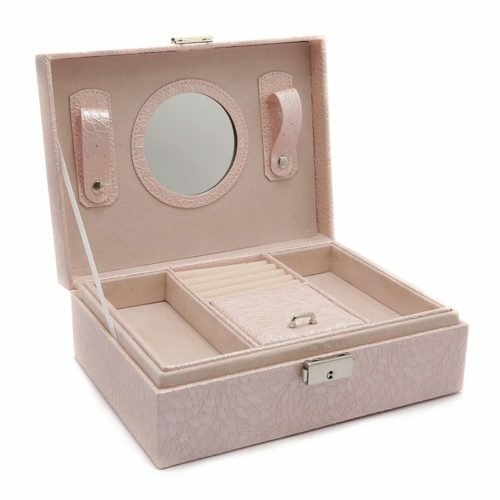 It is the complete jewellery case for all your needs.